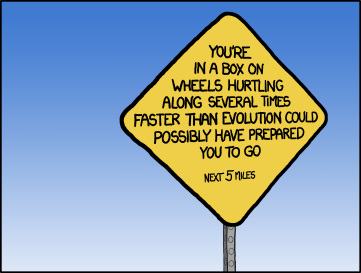 This sign would also be useful if posted liberally on the 401, especially in the Toronto region. Alltop is a member of the slow humor movement. Previous Post Ask General Kang: How do you deal with procrastination?